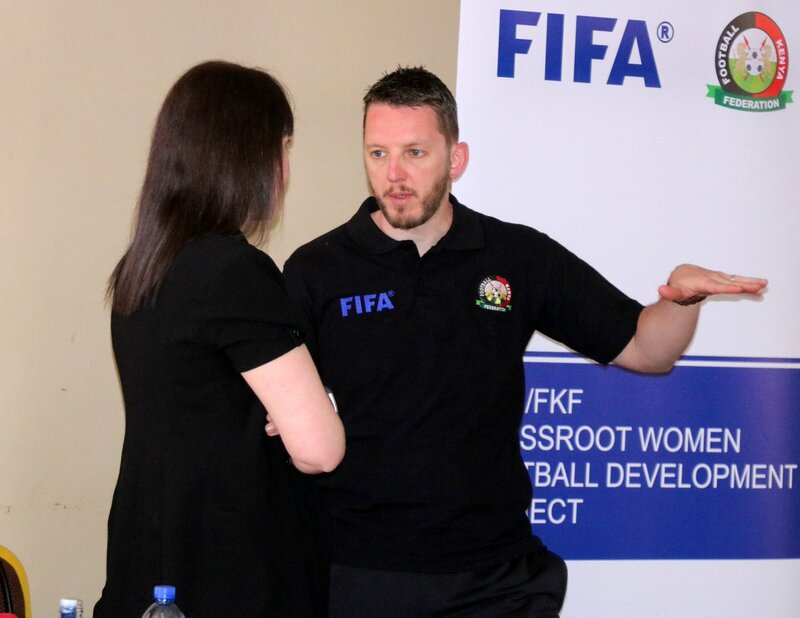 In an effort aimed at fostering women football development, Football Kenya Federation has waived gate charges for Kenya’s upcoming Africa Women Cup of Nations Qualifier against Equatorial Guinea. The match has been scheduled for Wednesday, June 6, 2018, at the Kenyatta Stadium in Machakos starting 3 pm, with the second leg set to be played on Saturday 9, 2018 at the Estadio Nkoantoma de Bata in Equatorial Guinea’s port city of Bata. “We have decided to let fans watch the match for free in our endeavor to promote the sport to the Kenyan populace,” said FKF General Secretary/CEO Robert Muthomi. The Starlets are currently in camp in Machakos ahead of the match. The team could make a second appearance at the Africa Women Cup of Nations in Cameroon later this year with a win on aggregate over the West African country.